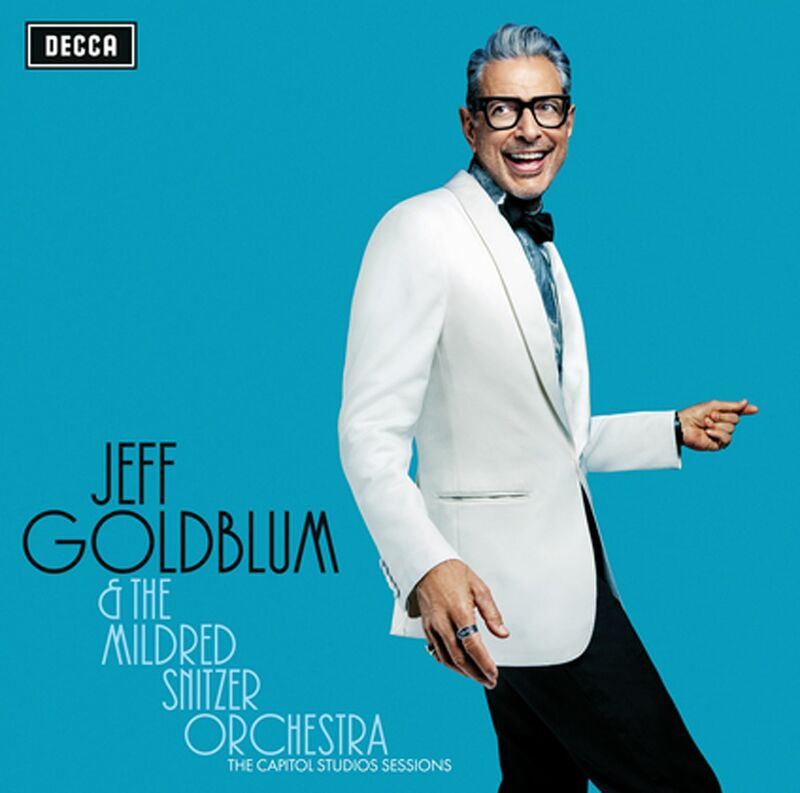 Actor Jeff Goldblum drops his debut jazz album just in time for the Christmas stocking stuffer season. Better known for his idiosyncratic screen presence, Goldblum is also an avid amateur pianist, who has been gigging in his home town of Los Angeles since the 1990s. His piano playing and slightly nasal tenor voice are pleasant, not ground-breaking. But his self-deprecating humour and willingness to concede the limelight to a succession of female guest vocalists, as well as better musicians, make this album a laid-back charmer. The live setting, in the hallowed Capitol Studios in Hollywood, captures the relaxed speakeasy vibe generated by Goldblum and his band. Check out the LOL insider jokes on his duet with comedienne Sarah Silverman, Me And My Shadow, which manages to reference former United States vice-president Al Gore and work in a velociraptor sound effect burble, as well as a bit of odd banter about butter into the four-minute track. Trumpeter Till Bronner contributes his silky cool tones on several tracks, including a shady It Never Entered My Mind. And singer Imelda May, who appears on three tracks, shines especially in a bluesy This Bitter Earth. All this adds up to an album that you are likely to play more often than you would expect.